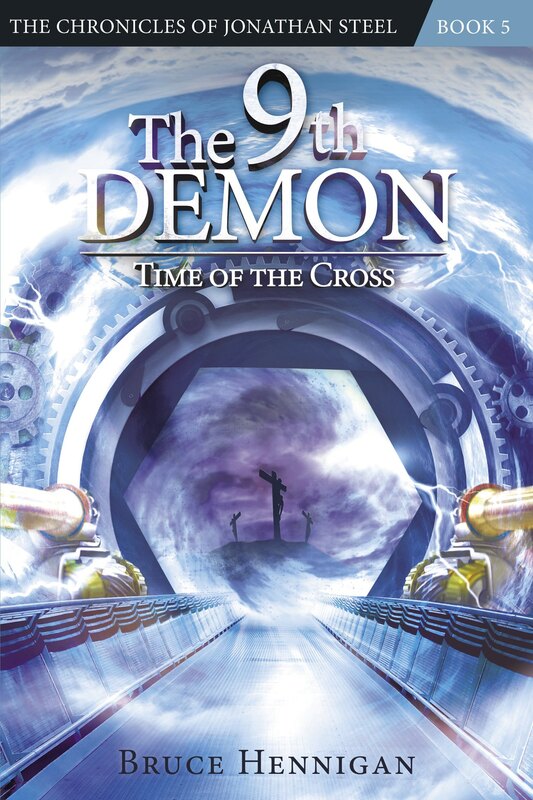 ← The 11th Demon Draws Nigh! 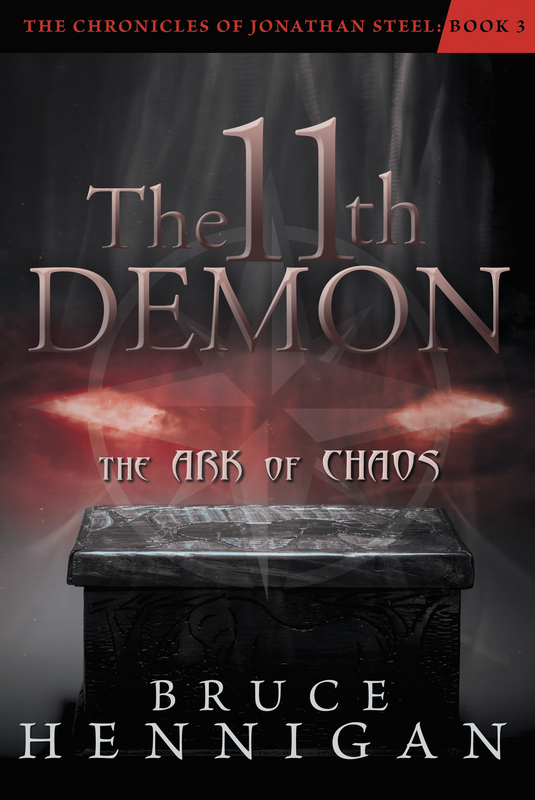 “The 11th Demon: The Ark of Chaos” Book Launch December 6th! from 6 to 8 PM at The Well, the coffee shop of Brookwood Baptist Church in Shreveport, Louisiana. 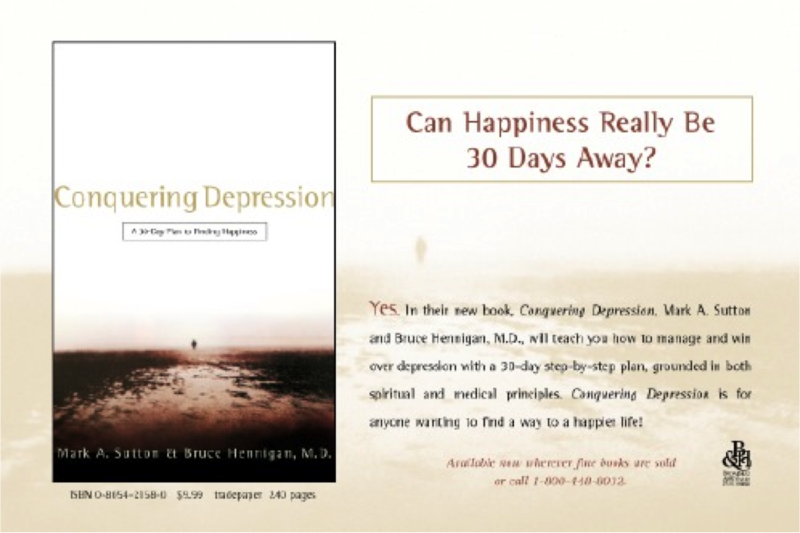 Not only will the new book be featured, but the first two books and Conquering Depression will be available. Bruce will be signing all four books. Books are $10 each at the book launch only (This is a saving of up to $5 per book). 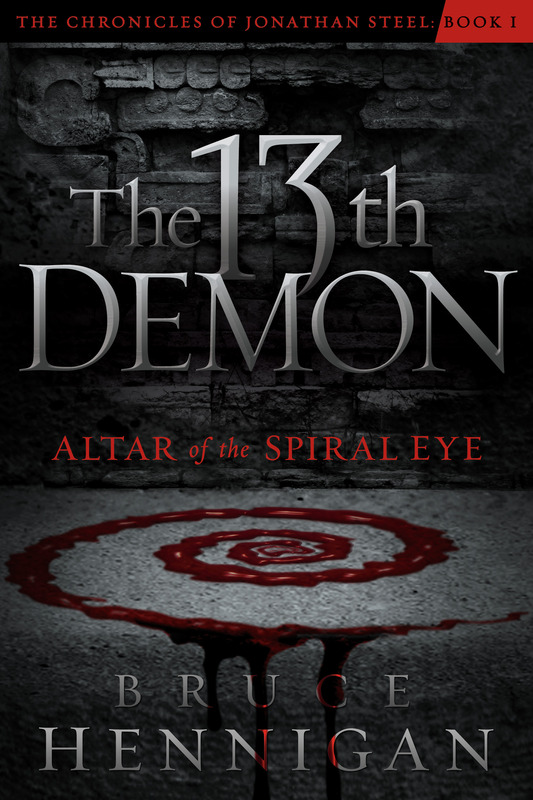 There will be a special announcement about a new, upcoming book! Come and enjoy free drinks and snacks! 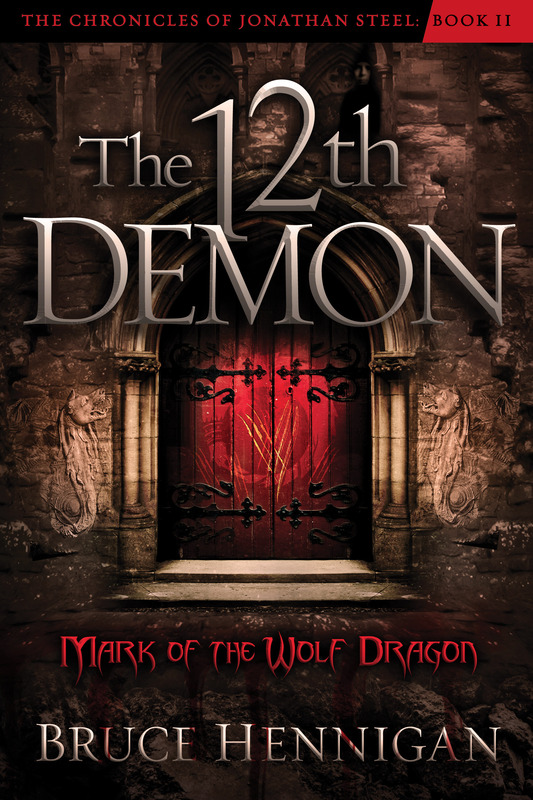 Posted on November 27, 2013, in Breaking News, My Writing, Speculative Fiction, Steel Chronicles and tagged 11th demon, 12th demon, 13th demon, Book Signing, conquering depression, Depression, J, jonathan steel. Bookmark the permalink. Leave a comment.